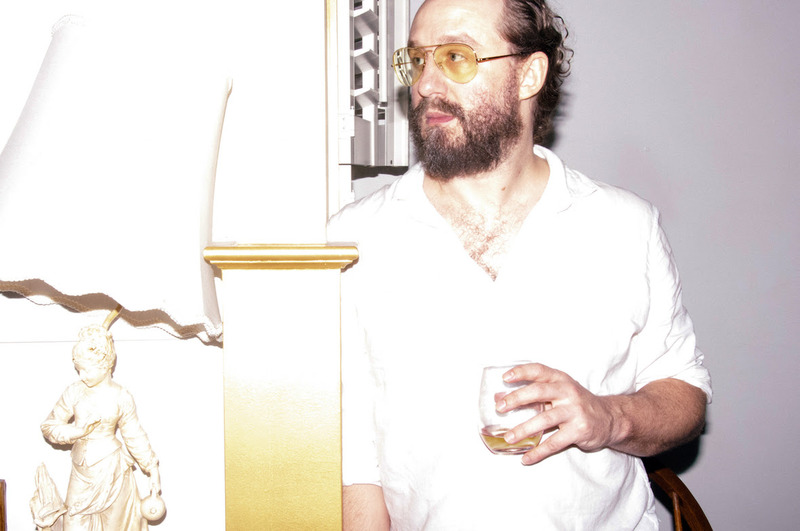 Phosphorescent will return later this year with new album 'C'est La Vie'. The project is helmed by Matthew Houck, but despite critical acclaim has lain largely dormant for the past five years. New album 'C'est La Vie' ends this, a record that deals with leaving New York, starting a family, opening his own studio, and battling serious illness. Out on October 5th, it's led by wonderful new song 'New Birth In New England', a song of escape and reinvention that recalls - to these ears - everyone from Fleetwood Mac to Sufjan Stevens. A track that seems to radiate with this peaceful inner joy, you can check out 'New Birth In New England' below. For tickets to the latest Phosphorescent shows click HERE.